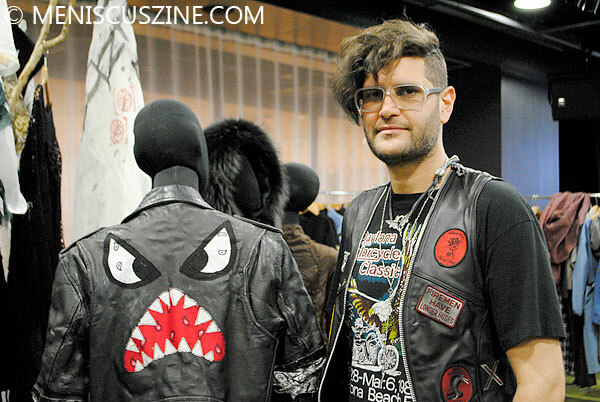 Headed by designer Victor Wilde, the Bohemian Society Fall 2014 collection featured a jacket worn by Julian Casablancas (frontman of The Strokes) in a Daft Punk music video. Although this article was written during the now-defunct Thailand Open in 2013, it gained steam in 2014. The main reason? 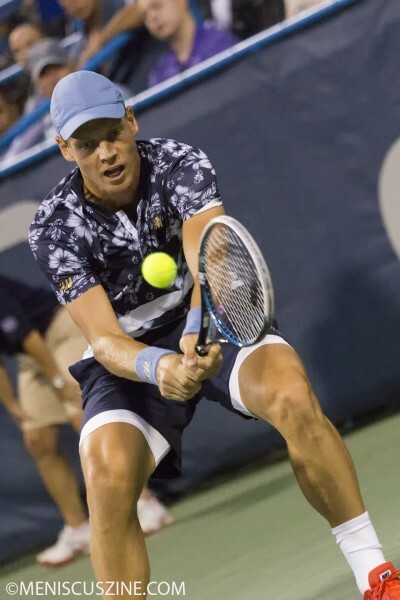 The Czech tennis player Tomas Berdych’s fashion sense with H&M, which escalated from the gentlemanly to the bizarre, starting from his vertical blue- and white-striped jailbird shirts at the Australian Open to palm tree motifs at the Citi Open, as pictured below. Eleven directors + one film = “X,” which premiered at the South Asian International Film Festival. 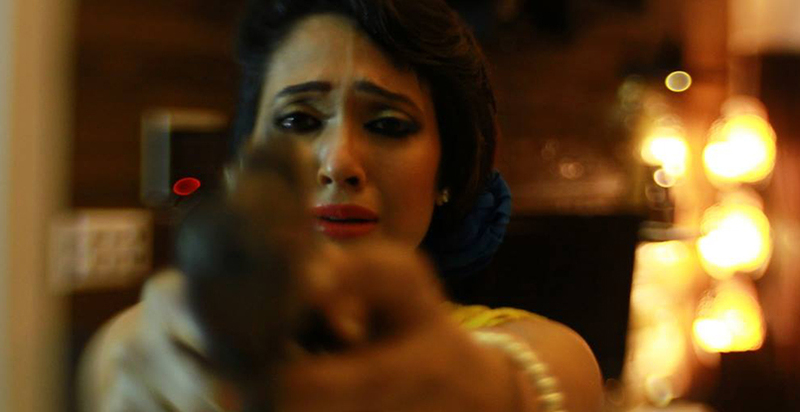 Showcasing the talents of some of the most interesting and innovative independent directors currently working in India, the film is an omnibus collaboration in which all the segments come together to make a single story. A number of stars graced the red carpets at the 2014 Asian Film Awards in Macau and the Hong Kong International Film Festival, but surprisingly it was the half-German, half-Chinese actress/model Ankie Beilke who received the most attention on our site. 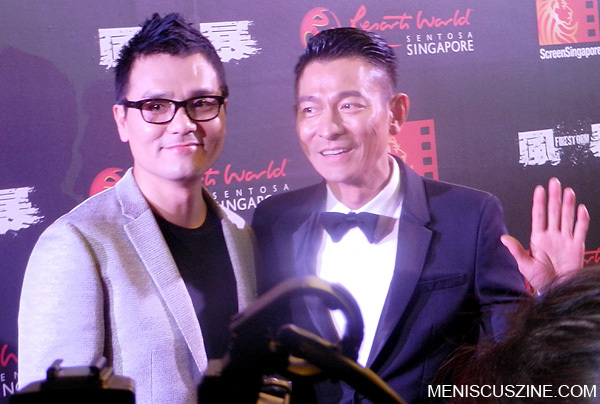 Moving up a notch from last year’s Top 10 was our coverage of the world premiere of “Firestorm” in Singapore, which was attended by co-leads Andy Lau Tak Wah and Gordon Lam Ka Tung. Also moving up one slot was our 2013 Japan Cuts review of “Helter Skelter,” which featured the long-awaited return of actress Erika Sawajiri (who has since disappeared from the big screen again, although she has been seen in television dramas). Our second most popular article of 2014 was the front runner for much of the year. At the 2013 Busan International Film Festival, Meniscus Magazine was the only Western publication invited to a press roundtable with Japanese singer-actress Atsuko Maeda. The former AKB48 star talked about a number of topics, and we translated her answers from Japanese to English for your benefit. For most of the year, it appeared that Atsuko Maeda would beat Daniel Henney to the top spot of our most popular articles in 2014. The Korean American actor eked past the Japanese starlet with a few months to go, and for the second straight year, our one-on-one interview with Henney (conducted during the 2012 Asian American International Film Festival) topped the list.